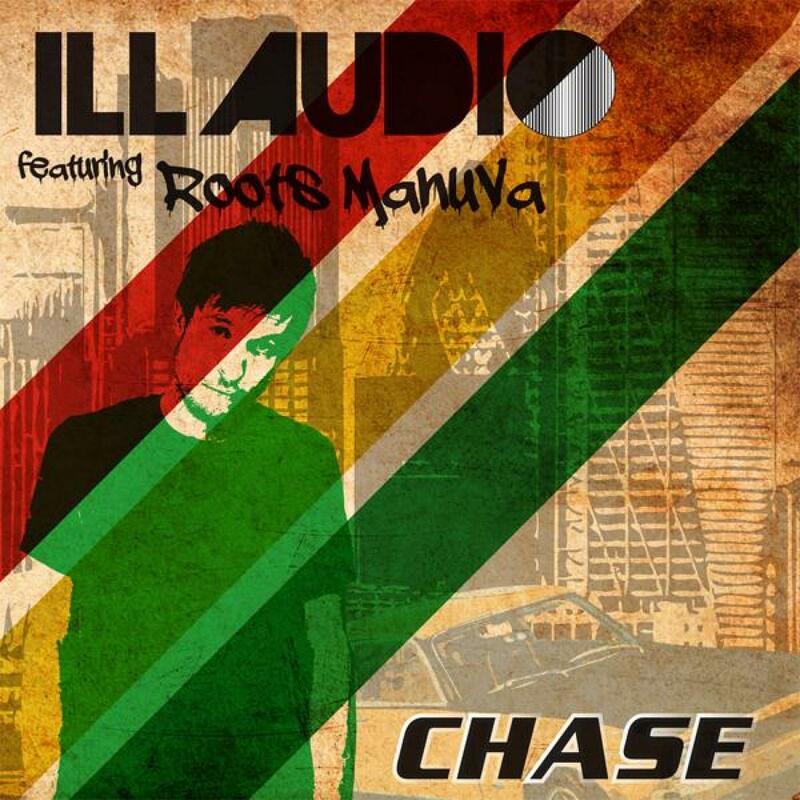 Distinctive Records introduce â€˜Chase,â€™ the debut release by iLL Audio featuring the one and only Roots Manuva on the ones and twos. Itâ€™s a dubbed out excursion into deep hybrid territory, with elements of dubstep, reggae, hiphop and electronica and rock. iLL Audio comprises of vocalist Dan Bowskill (Dub Pistols), producer Rob Blake, UK DMC finalist Downlow, and S.G on sticks. The collective combine on-point production with tried and tested live performance ethics, blurring the lines between DJ set and rock band. For this release, Artificial Intelligence step up to the mark with their exhilarating DnB re-work, featuring tear-out basslines and synth stutters rushes. Thereâ€™s also a Dub version for all you DJâ€™s! With a debut album dropping at the end of summer on Distinctive records featuring a host of guests (such as the aforementioned Roots Manuva and Skin of Skunk Anansie), upcoming collaborations with many high profile and underground artists, and a sound that is unparalleled - ill Audio are ones to watch. Written By R. Blake, R. Smith, D. Bowskill. 01) Remix & Additional Production By Artificial Intelligence. 03) Remix & Additional Production By Hexadecimal.